Want to see new movies like Shazam!, Hellboy, and Detective Pikachu as soon as they come out, but don’t want to stand in line for tickets or deal with crowded multiplexes? You now have another option. Red Carpet Home Cinema, a new venture from former Ticketmaster CEO Fred Rosen and “film distribution expert” Dan Fellman, will let you watch new releases at home while they’re still out in theaters, but be warned: it’s going to cost you. 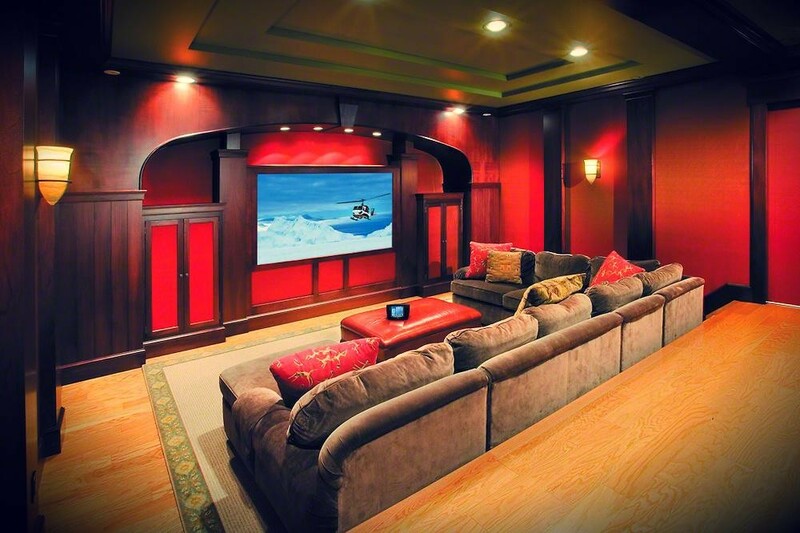 Red Carpet Home Cinema subscribers must have a credit card limit of at least $50,000, and need to pass Red Carpet’s strict vetting process and install a special $15,000 media server in their home theater. Once that’s done, customers can spend between $500 and $3,000 to watch first-run movies in the comfort of their own home. Blockbusters tend to cost more than dramas, but regardless of the final price tag, each customer can view their rentals twice over a single 36-hour period. That’s way too expensive for most film buffs, but Rosen tells The New York Times that Red Carpet is a “luxury service” aimed exclusively at the very, very rich. Red Carpet won’t need too many customers to be successful, either. At the current prices, Rosen predicts that the service will be able to generate $300 million in annual revenue with fewer than 4,000 subscribers. Red Carpet’s rotating lineup of rentable movies contains about 40 films a year, mostly from studios like Warner Bros., Paramount, Lionsgate, and 20th Century Fox. You won’t be able to watch everything through Red Carpet Home Cinema, however: Currently, Universal, Sony Pictures, and the non-Fox branches of Disney have yet to sign on with the company. As The New York Times notes, Red Carpet Home Theater isn’t the first company to offer home rentals of movies while they’re still in theaters. Comcast experimented with a similar (but much cheaper) service in 2011, while Napster co-founder Sean Parker launched Screening Room in 2016. Those efforts never took off, however, thanks largely to resistance from theater owners and concerns from studios regarding piracy (the Red Carpet Home Theater media server comes with strict anti-piracy measures). If you have the cash to drop on Red Carpet, make sure that your home theater’s projector and sound system are as good as they possibly can be. At those prices, anything less than the very best would be a waste.